Here are the complete DotA AI Command and DotA AI modes List, if you doesn't have the DotA AI map, just go here for DotA AI Latest Map. Note: ** refers to AI Number (1,2,3,..,10), if you want to command more than 1 player use "," (ex. "-oa : 1,3,4"). If you doesn't give the AI number, then you'll command all of AI player. (Use -px to stop choosing for the AI). AI will attack enemy base. The bots are unable to attack neutral creep camps or defend for a while. AI will defend the base. This command is the opposite of -oa. AI stays to the base to defend. You can cancel this command by ordering the bot to attack(-oa). Note : This ensures allied AI teammates wont leave the base, but also prevents them from pushing. Use attack command so they can start pushing again. AI backs a little. Usually AI will skip one creepwave. Tells all allied AI to push at left/mid/right whenever they have the chance to push. Typing -opn causes the bots to attack to whatever lane they wish. AI goes to a lane immediately(l = left, m = mid, r = right). The AI will go to the back of where the allied. Attack enemy's location if it is visible. Have bots use Tango or Flask on 1st minute of game. Input valid only on 1st minute of game. Turn neutral creeping on/off. This does not affect Chen. Turn AI automatic lane changing on/off. Order Enemy AI team stay and defend the base. Order Enemy AI team push. Shows the creepstats of a Computer player. Any player can use this command. Shows the move speed of a Computer player. Any player can use this command. Just if you really need to know this. -ld ( -old ) ( low dodge mode ). Reduces the hook / arrow dodge chance for AI's. Note : Doesn't know if this command is still worked or not, but i think PBMN's AI Map will work. There are the completed list of DotA AI Command. 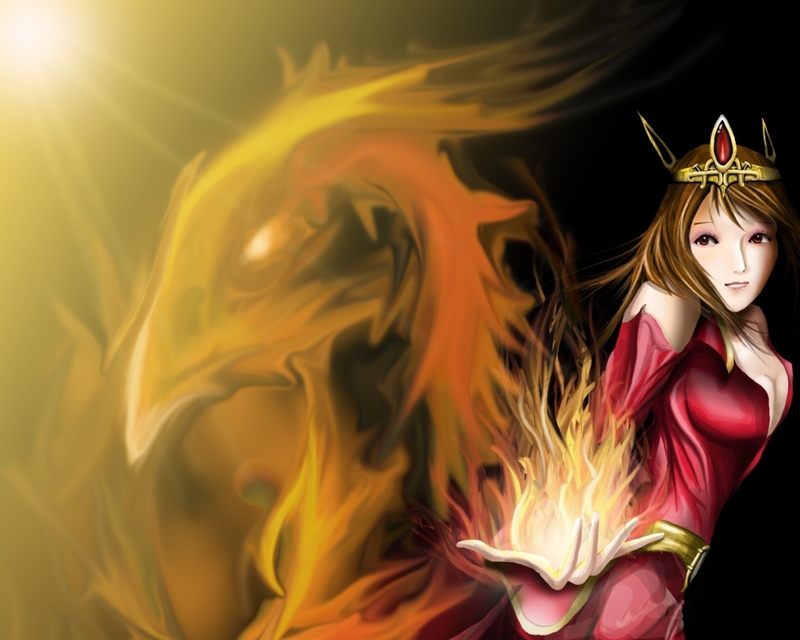 If something missed, please let me know :D. Enjoy DotA Gamers ! NB : search on dota dictionary if you doesn't know what the meaning of it. Easy to run when ganked. Hard to use. Not recommended for Newbie. Very depended on it's item. 1. Spectral Dagger : The Spectre launches a deadly dagger that trails a Shadow Path. Deals damage to the targets in its path. Units hit by the dagger will also trail a Shadow Path. The Spectre becomes phased (gains zero collision) while on the path. 2. Desolate : Deals bonus damage that cuts through armor when attacking a hero that has no nearby allied units. Works on Illusions. 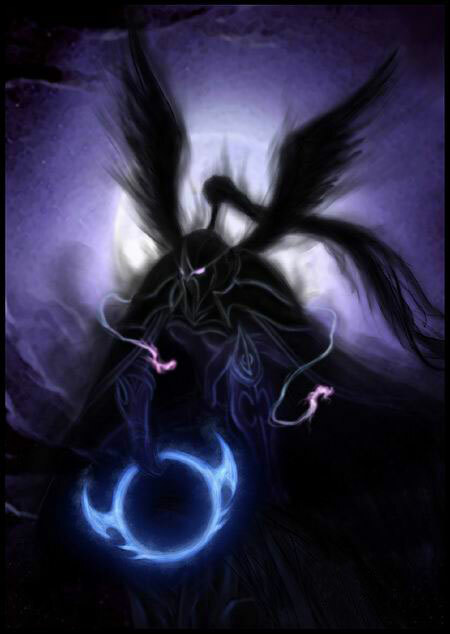 3.Dispersion : Causes any damage taken by Mercurial to be reflected onto all enemies in a 1000 AoE. 4. Haunt : Creates a haunting image beside each enemy hero. 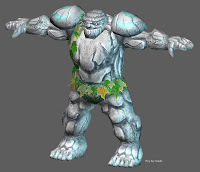 These images are uncontrollable, take 200% damage, deal 40% damage and each of them will attack only its pair. Haunting images have a 1 second delay before they become active. NB: Mana Cost: 150. Cooldown: 120. Lasts :5/6/7 seconds. Take 1 second delay before illusions start attacking. NB: In DotA Map 6.77, you can take Desolate as a subtitute for Dispersion. It because Haunt no longer ends when you use reality (the targeted illusion is still replaced by you though). Pick Spectre if your team need Carry / you are pros in farming. Don't pick Spectre if your ally isn't good in support. 3 1 1 lane is suited best for Spectre. But if your ally doesn't like it. Go to the lane that you can pulls your creeps into neutral creeps. Spectre is Carry hero, just keep farming until you got radiance. Carry hero's way to success is just two : Die less than 3 and farming until die XD. In mid game, Try to be safe when you enter the war. Just come to the war if one of your enemy have very less HP. Still focus on farming. Keep your money until you can buy Radiance. But if your team is in losing position, just buy Blade Mail first. With blade mail you can participate war often. When on war or ganking, You just need to come with Haunt, and kill enemy with less HP. It is different when you have Radiance / Blade Mail. There are two types : you can become initiator which open the war, or become semi initiator which come to war exactly after war is occured. Okay, that's all for Spectre DotA Guide. Enjoy DotA Gamers ! We have many memory in DotA that can't be replaced with DotA 2. I started playing DotA from DotA 6.27 map until now(DotA 6.77 map). 50 version changed until now XD. 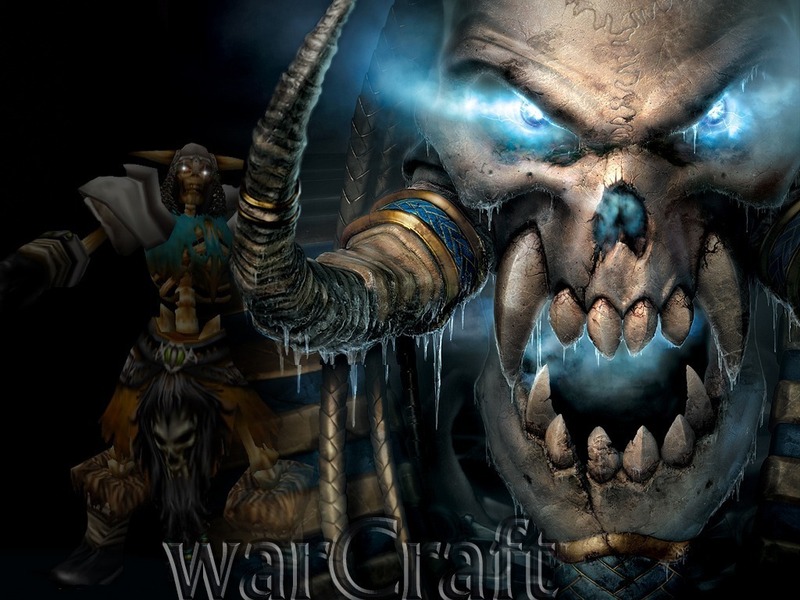 There are many other exciting custom map beside DotA in Warcraft III. For example : DotA LoD, Legion TD, etc. The custom map is from fans to fans. It's become a close bond to us, Warcraft fans XD. 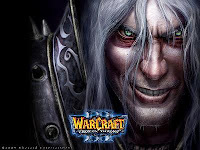 Many unexpected custom maps that can still be developed from Warcraft III. Open sources custom map that make fans can participate in the development. What can i conclude is the better graphic and effect make gamers feel more comfortable with the game. But still, the more choice of exciting game can beat it. How about you, DotA Gamers?? Hello DotA Gamers ! Good News for all of you. Three days ago(16 December 2012) PleaseBugMeNot(PBMN) updated his blog. He said that he'll be available to start porting the Official PBMN's DotA Official 6.77 AI Map. It's mean it is coming soon ! He will also try to collaborate with AsukaHost (PD) so they can do things much faster in the future. The latest map that PBMN create is 6.74C AI 1.3b It left behind 3 version. This is the end of the long wait of DotA AI Map from PBMN :D. You might try the other fan of dota creation. This map came from the creator of the previous unofficial DotA 6.76 AI map. 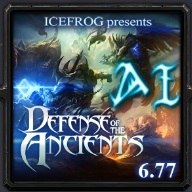 Click here to DotA 6.77 AI + Map Download. This map is made from PBMN latest map(6.74C AI 1.3b). So of course there are still bug unfixed from there. 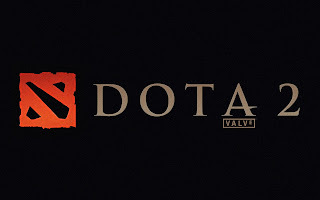 stay tune with DotA Gamers!! 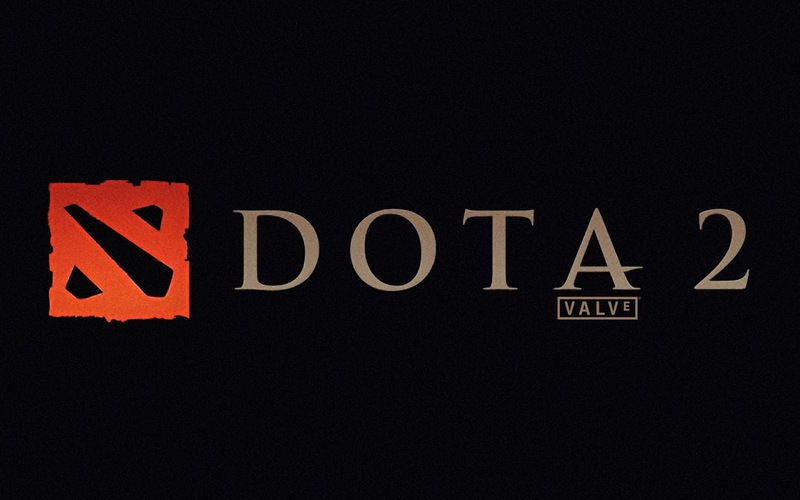 Subscribe our feed and follow us on Twitter so we can deliver you the latest DotA news to you ! Maybe this is the last part of active item that i've made. But if there is someone who has requested to add another item, i'll make it. So enjoy it XD. Your Hero condition : You are support / tanker / ganker type. Ganker : when ganking, you can replenish your HP with this item. Saving your time. War : When on long war, you or your ally which in critical condition can hide on the fog and replenish your HP, then go out again to join the war. Your Hero condition : You are support type. You can avoid Barathum cast's/Strygwir ultimate skill(Rupture). When on mid/late game war, you can use it to cyclone a tanker/carry type enemy. So your ally can move more freely. 2,5 second is valuable. Moreover if you have nuker on your team. For the Part 3, this article content will be Ghost Scepter and Force Staff. Don't forget to download warkey first. 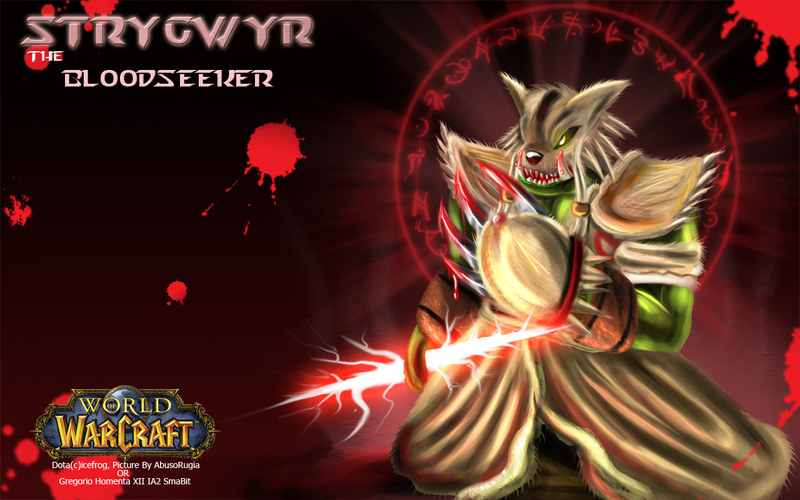 If you doesn't know what is warkey and want to download it, you can read it at warkey for dota. Your enemy condition : Your Carry enemy hero started to become dangerous. Carry hero using their hit to kill. Ghost Scepter can helping you to evade it. So, this item prevent the carry enemy hit. Push any unit 600 units in the direction it is facing. Double clicking on Force Staff will make Force be used on yourself, and Does not interrupt target's actions. Your Hero condition : You are support type. Carry sometimes buy this too(Strygwir). NB : It same use for Kellen of Dagger. But this item is harder to use. It is just pushing where you are facing. You can use this item for escaping. Just face the terrain and use it XD. Use it for save your friend. When your friend is running, you can force him with force staff. Use it to ganking. When on shy war(all hero including your team and enemy is off from the fog, but no one opening war), You can start the war with forcing enemy to nearing you. Then kill him fastly with your friend. Our enemy in the lane condition : There are many heroes with active skill. Best use if your enemy have spam skill(Bristleback). Our hero condition : Our hero are INT/AGI. Str usually doesn't buy this item. Ganker usually buy this item too. Our Skill : Don't buy this if you can't press the shortcut key of our item quickly. Using warkey will help you out. HP regenerate advantage : In early game, Heroes enemy mana usually is very low. So usually, we die because we got hit. not by skill. Because of that, we can use this magic stick to save ourself. It can store healing water for up to 3 uses (cast on Fountain), each healing 135 HP and 75 mana over 3 seconds. It can be used to capture magical runes for 2 minutes. No mana cost.Buy 600. Gameplay condition : There are no -np(no powerup) game command. Our hero condition : Our hero are Ganker / Support heroes. Our Skill : Don't buy this if you can't press the shortcut key of our item quickly. Using warkey will help you out. You can download warkey for dota here. Runes Advantage : Ganking is much easier with the runes. Runes can fill the empty bottle too. Mana and HP regenerate Advantage : Remember, ganking usually reduced our HP much more than farming on the lane. So, rather than back to fountain, ganker hero can save his time with this item. The Part 2 is here. There are still many best item. But i need time to review it one by one. So just wait until another part is out XD. There are still unfixed item price on 6.76c. Take a look on Mask of Madness. It price 900 on beside it's name, and 1000 on below. 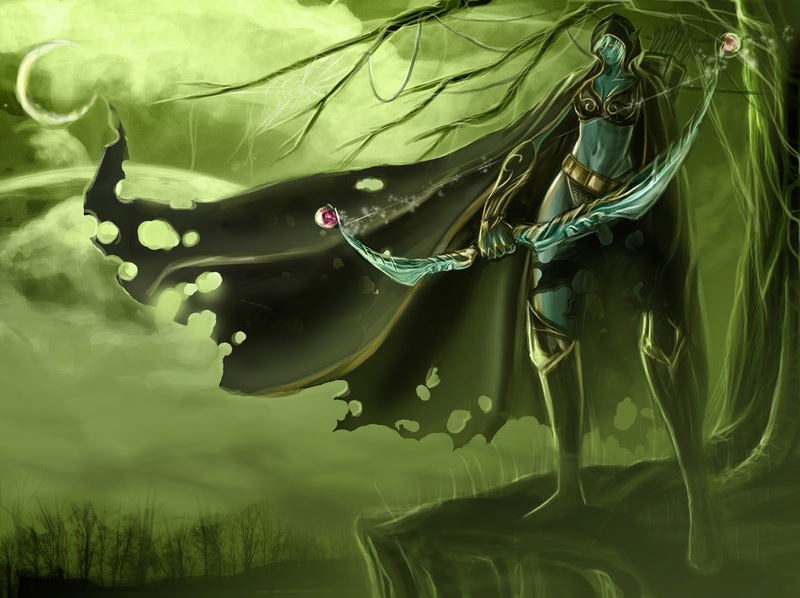 Drow's become more dangerous on 6.76 with the changelog on.6.76b. 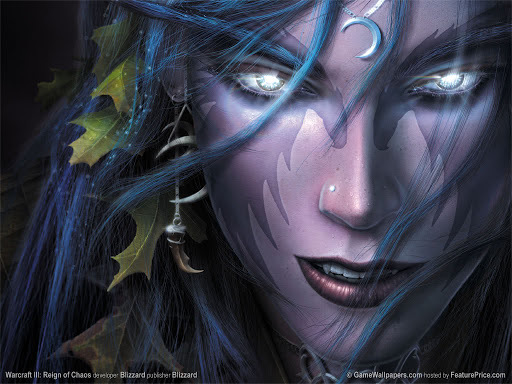 Look like because of it's ultimate skill(Markmanship) which passively provides bonus agility and if there are no nearby enemy heroes, your focus improves and the bonus agility is doubled, Drow's base armor decreased due to its improvement.